Rasmus Firon is an Analyst at the Stockholm office of Oxford Research. Rasmus has previously conducted research on issues regarding social class and inequalities in higher education in Finland, as well as worked in research projects in the fields of social sciences and education at the University of Helsinki. 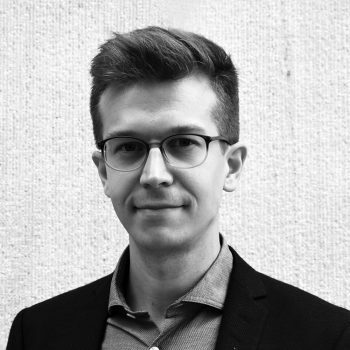 Before joining Oxford Research, Rasmus spent four years in the central administration of the University of Helsinki working with development of the university’s bilingualism, student recruitment and marketing. Rasmus holds a Master’s degree in Education from University of Helsinki and a B.Soc.Sc. in Sociology from Swedish School of Social Science. He is trilingual in Swedish, Finnish and English.